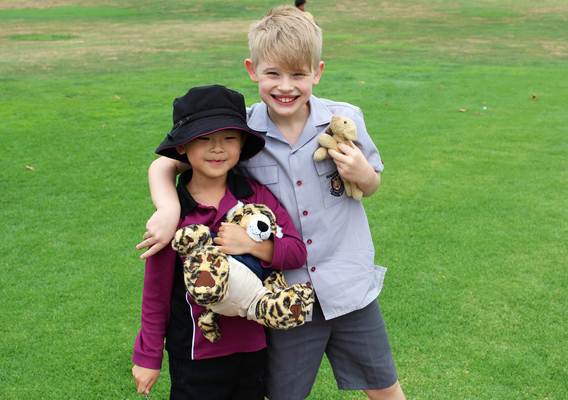 Haileybury junior school students and their teddy bears had their picnic, and what a wonderful picnic it was. 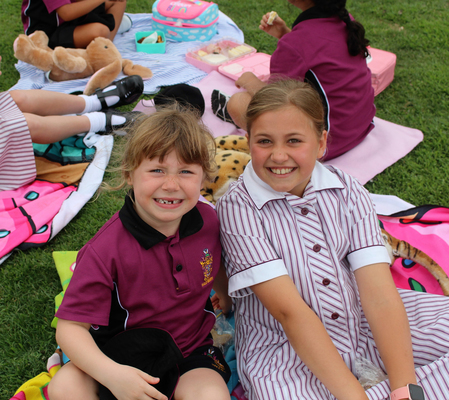 Once the Prep students had met with their Grade 4 buddies they made their way to the oval for their Teddy Bear’s Picnic. The Grade 4 students were encouraged to chat to their Prep buddy about their teddy bear and to ask questions about themselves to make them feel comfortable. Students sat on rugs and ate lunch together as a way of developing those first connections. The Grade 4 students are always excited to meet their buddy and be a role model for them. They are really looking forward to looking after them in the yard and completing maths and reading activities with them during the year.